One of three siblings, Anthony Skoog is a Minnesota native who has been doing hair for more than 27 years. 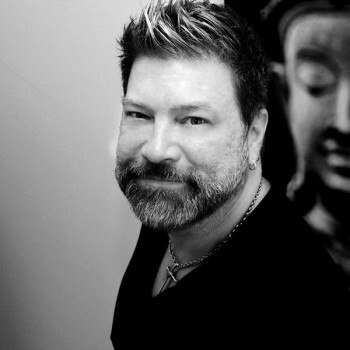 As a Master Artistic Educator and platform artist, he trains stylists all over the United States, Mexico and India. He has styled The Pointer Sisters, U.S. Treasurer Rosario Melendez and the Houston Dynamo cheerleaders, among others. He has been featured on two reality TV shows, “Ambush Makeover” and “Extreme Makeover,” and has worked on a hair prosthetic for Locks of Love. He is dedicated to helping others find their passions in the industry as well as their unique paths to success.